Traveling and teaching English abroad is an incredibly powerful and rewarding experience. Here are a few excerpts from some of our teacher’s emails and journals, to give you a firsthand look at just how special it can really be. Complete journals, emails and other writings from our Teachers can be found through the links on the left. 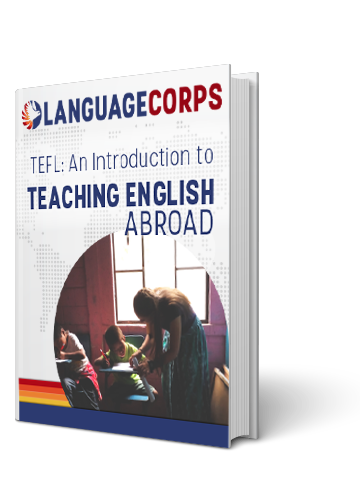 If you’d like to see your journal, essay or story included here, let us know by emailing us at teach@languagecorps.com. Please include your name, the country you taught in, the title of your piece, and a brief description. Or just email us to say you had a great time!